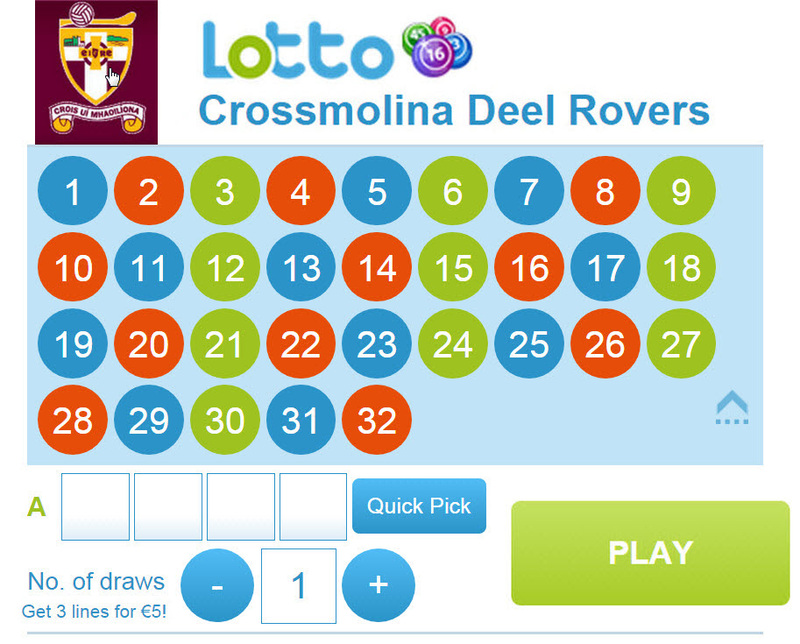 There was no winner of the Crossmolina Deel-Rovers GAA Club Lotto Jackpot on Saturday night 23rd February 2019. 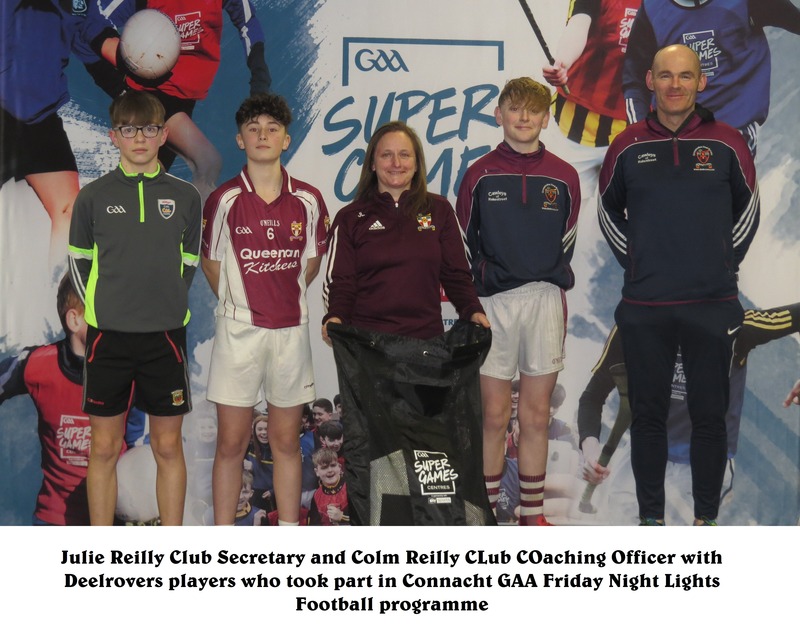 The numbers were 1, 11, 29, 31, No punter matched three numbers, six tickets drawn; Ray & Mary McNamara, Peter Gilroy, John Canavan, David & Michelle Jordan, Billy & Margaret Cawley, Marie Gallagher and they each win €25. The draw took place in Cawleys of Rakestreet. This week’s jackpot is €3,750. Many thanks for your continued support. Lotto Team on duty is Team A; John O’Donnell, Sean Keane, Eileen Rowland, Claire Hopkins, Mattie & Eileen McDonnell, Dermot & Breege O’Malley. 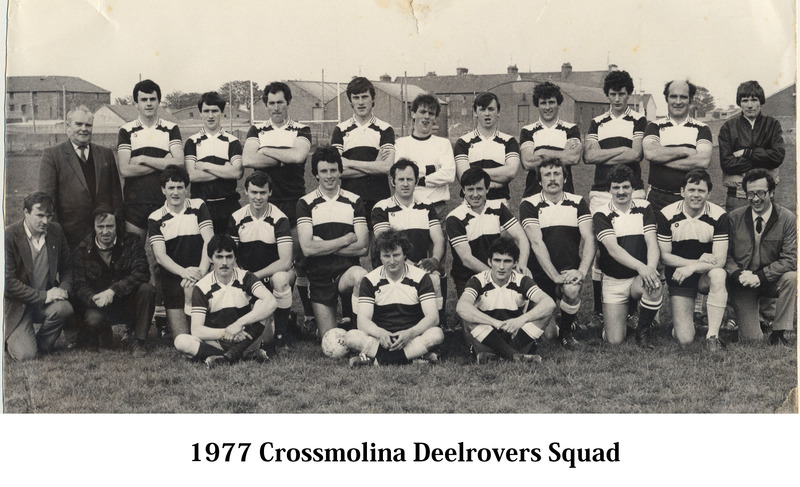 Crossmolina; Patrick Loftus, Darren Caden, Steven Duffy, Joe Keane, David Howley, Kevin Mulhern (0-01), Tom Cafferty (0-01), Jordan Flynn, Henry McLoughlin, Martin MAndrew, Cathal Carolan, Mikie Loftus, Tommy Walsh, Keith Hopkins, Fionan Duffy (0-05). Subs; JP Mulhern for Martin McAndrew, James Cafferty for David Howley, Shane McKinley for Mikie Loftus. 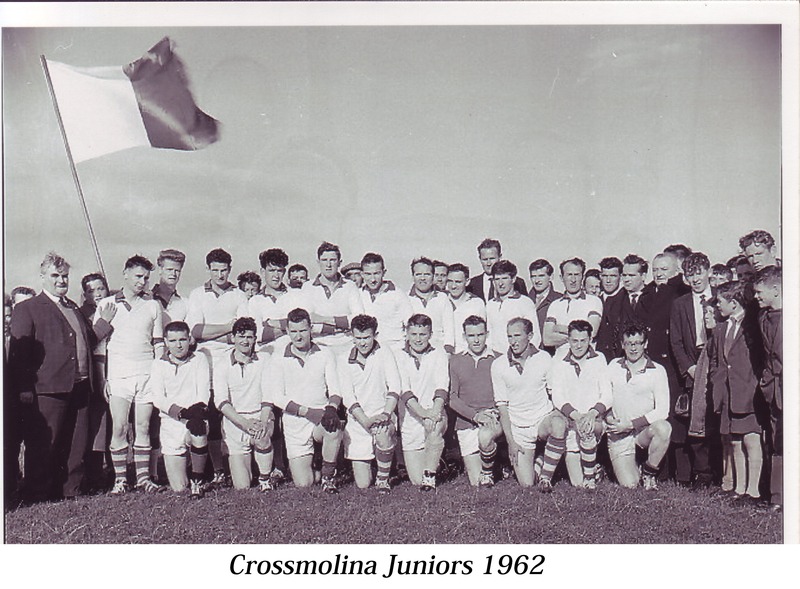 Sat, 23 Feb, Venue: Cill Chomain, (Winter League Shield Final), Crossmolina Deel Rovers 4-11 Kiltane 1-2. Crossmolina; Kieran Haran, Noel Hegarty, Stephen O’Malley, Jason Murphy, Conor Rowland, Patrick McAndrew, Pat Loftus, JP Mulhern (0-01), John Garrett, Shane McKinley (1-02), Gerard Haran (0-01), Kevin Keane, Dean Loftus (0-02), Niall Timoney, Thomas McNulty(0-02). Fiachra Walsh for Kevin Keane, Conor Caden (2-00) for Gerard Haran, Colm Hegarty for Niall Timoney, Ronan Lavelle (1-01) for Thomas McNulty, Martin Connor for Pat Loftus, Adam Langan for Dean Loftus. Crossmolina; Ciaran Haran, Stephen O’Malley, Jason Murphy, Dean Loftus, Patrick McAndrew, Connor Rowland, John Garrett (0-02), JP Mulhern, Shane McKinley (1-04), Gerard Haran (0-08), Kevin Keane, Conor Caden (1-01), Niall Timoney (1-00). Subs; Ronan Lavelle (5 mins) (1-00) for Shane McKinley, Adam Langan (25mins) (0-01) for Nigel Caden, Niall Timoney (29mins) for Pat Loftus, James Gill (HT) for Dean Loftus, Nigel Caden (29 mins for Fergal Gill, Sean O’Boyle for Liam Donohue.